One of the two young pit bulls that killed 3-year old Christopher Malone. UPDATE 04/10/14: Shortly after Christopher's death, Holmes County Sheriff Willie March said that there is a pit bull ban in the nearby town of Lexington and that he would address county officials about adopting a countywide ban. The debate about pit bulls in Mississippi increased after 4-year old Victoria Mullins was brutally attacked by three of her grandfather's 10 pit bulls in Simpson County on April 9. The three dogs burst through the back door of his residence to reach the child. The Clarion-Ledger article also created an interactive map of severe and fatal dog attacks in Mississippi for the years 2003 to 2014. Users can view by breed type, year and victims. 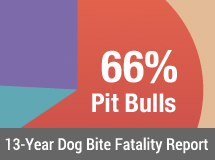 Pit bulls are overwhelmingly the perpetrators. A related graphical charts shows a steep rise in maulings and fatalities since 2006. A separate Ledger article published on the same day outlines cities and counties with pit bull laws, resourced by the DogsBite.org Mississippi breed-specific laws page. Video footage from WAFB shows the high fenced pen the two pit bulls escaped from and attacked the child who was playing nearby. How the dogs escaped the enclosure is unknown. The footage also shows authorities carrying away both pit bulls, referred to by the child's aunt, Lucy Mayze, as "puppies." When asked if the dogs were vicious before, Mayze told reporters, "Not the puppies. They never been no real vicious dog they never bit nobody they never jumped on nobody..."
"The dogs just jumped him and took him down and drug him in the back and killed him, ate him up," Mayze said. 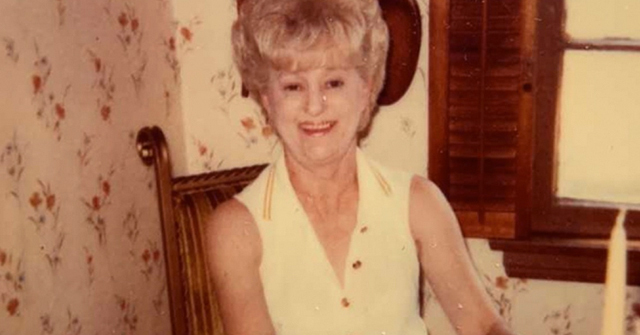 Captain Sam Chambers with the Holmes County Sheriff's Department said, "The children were outside playing and [the mother] missed her child and when she went around to look for him that's when she saw the dogs on him and she went up there to try to get the dogs off her child and she ended up getting bit too." Chambers added, "Sad, when it comes to a child, real sad." The child's mother was treated at Lexington hospital. The little boy's death remains under investigation. Holmes County, MS - In a developing story, two pit bulls owned by a family member killed a 3-year old boy on Monday afternoon in Holmes County. The attack occurred in the Thornton community. The boy died on the scene. Holmes County Sheriff Willie March said it appears the dogs were in a pen and got out. Family members owned the two pit bulls, March said. The boy has been identified as Christopher Malone. The coroner and Holmes County Sheriff's Department are on the scene. 11/09/09: 2009 Dog Bite Fatality: 16-Month Old Killed by Pit Bull of Babysitter's "Boyfriend"
OMG YOU HAVE GOT TO BE KIDDING ME. A banner year for pit bulls, eh. 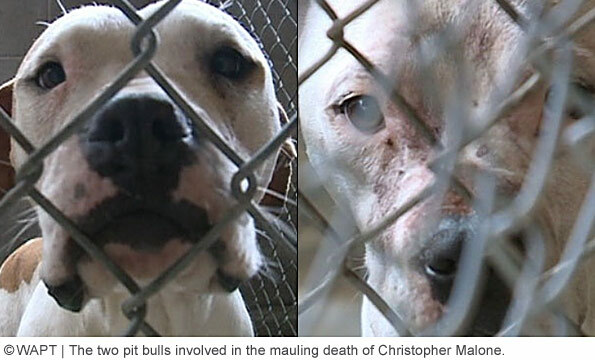 IF THIS IS WINNING< YOU ARE SICK YOU PIT BULLIES. HOw do they look at these deaths, which are increasing in numbers rapidly, and excuse them? I made this comment 3/26/2014 on the last child mauling fatality. Just five days later I have the same questions. Why are they even carrying that mutant away? It should have been killed on the spot. 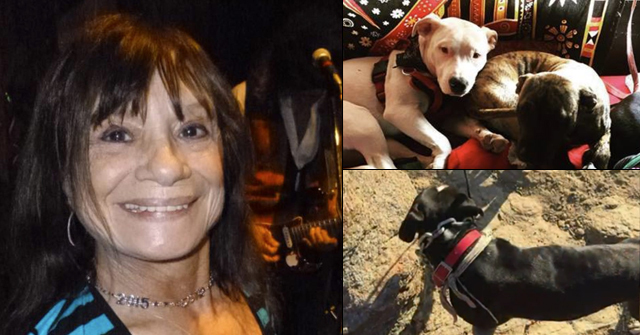 And another person dead by pit bulls. The sound of crickets still. 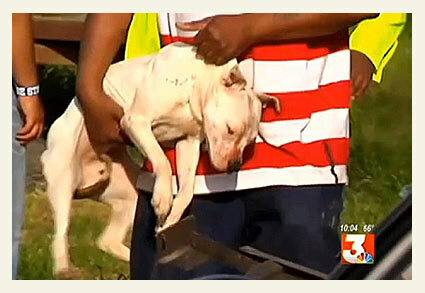 "Family members say the dogs were secured in a dog pen behind the home but SOME HOW broke out and attacked Malone." OMG, that description is horrible. Just ate him. RIP sweet boy, as you sure didn't DIP. I have no idea why they let the dogs live. Shoot on the spot, FFS. NO GOOD will come of them living another day. Lets hope a vet put them down. They will probably be the next Lexus Case, as they LOVE killers, and killer puppies, that screams for their abuse. I wonder how old they were, they look smallish, maybe 9-10months? I have heard people say that this new generation of pits "turn on" by a year, often at 5-6 months, rather than the 2-3yrs it used to take. SCARY. I have a few 6 mo, and a 10 mo old maulers living near here, and they were just loose yesterday. 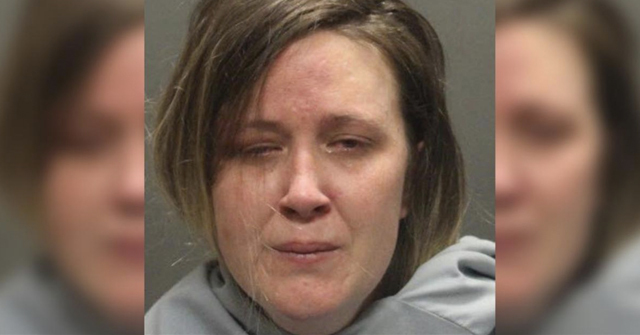 (Reuters) – A Texas toddler suffered severe injuries to her face and head, and her mother was also hurt, in an attack by a pit bull the mother was watching for her boyfriend, police said. I lived in Thornton for almost 40 years and know the family members, including the father, the owner of the dogs. I have spoken with friends that live in Thornton and these dogs WHERE know to be vicious!! These same dogs had gotten out of the pen before and jumped on the neighbors pony. But have to realize in rual Mississippi there is NO law!!! !